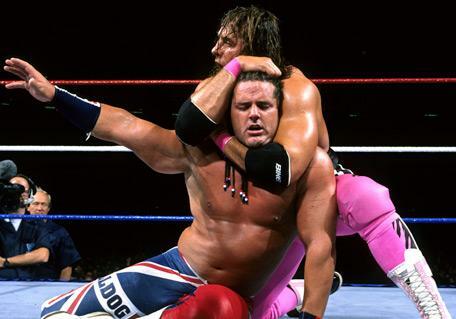 Bret Hart Week continues as we talk the top 5 rivalries in his career. This list wasn't easy to construct, as Bret has a lot of great rivalries (Isaac Yankem notwithstanding), but here goes nothing. Let's get into it. -This rivalry wasn't a wrestling classic and it ran a bit too long honestly, and really it never died. Bret vs Lawler didn't spawn a ton of great matches, but Lawler attacking the Hart family verbally and the long stretching feud was a huge distraction from Bret going after the title. -Bulldog and Bret didn't have a true blood feud, but I always enjoyed their matches and their chemistry was top notch. Summerslam 92 and their In Your House match is enough to secure Bulldog vs Bret a spot on the list. 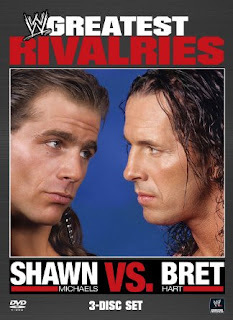 -I mean, this is truly the best rivalry for Owen without a doubt, but Bret and Owen worked well together. Owen got his first big win against Bret at Wrestlemania 10 and Bret and Owen put on one of the greatest steel cage matches ever at Summerslam 1994. Bret and Owen had amazing chemistry and this remains one of my all time favorite rivalries for Bret. Classic. -You might have expected this to be number one, and it could very well be, as this was a storied rivalry. Shawn and Bret had great matches, specifically their Survivor Series 1992 match and the Wrestlemania 12 Ironman Match as well. They've had immense chemistry despite being real life enemies and this was without a doubt a great rivalry, one of the best I've witnessed. 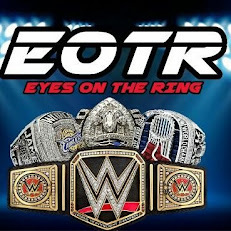 -This is my personal favorite all time rivalry besides the Rock vs Austin. Austin and Bret brought out the best in each other without a doubt. 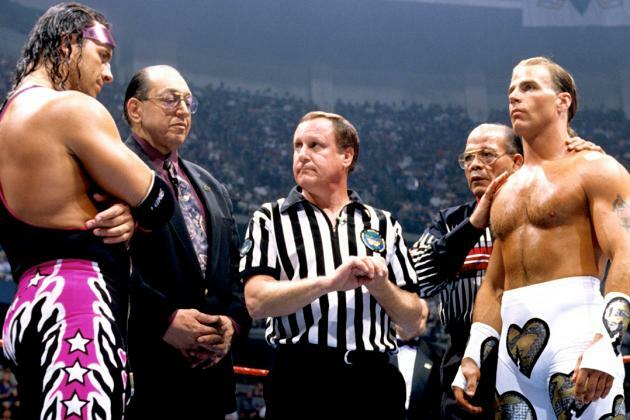 Their Survivor Series 1996 match was a classic, not to mention the epic Wrestlemania 13 submission match as well. Austin vs Bret was the feud that truly began the seeds for the Attitude Era and catapulted Austin to the next level and gave Bret a new edge after getting slightly stale before. What are your top 5 Bret feuds? Do you agree? Disagree? Post your comments below.